Availability: This product is discontinued and no longer available for purchase. For alternatives browse our Medicine Balls department. The BBE Maxgrip Medicine Ball - 3kg is suitable for boxing clubs, schools and any commercial fitness or gym facility. Training with medicine balls enables you to perform throwing, swinging and rotational movements and is one of the most efficient ways of strengthening the musculature around your joints as well as incredibly effective at building your core muscles: abs, obliques and lower back. 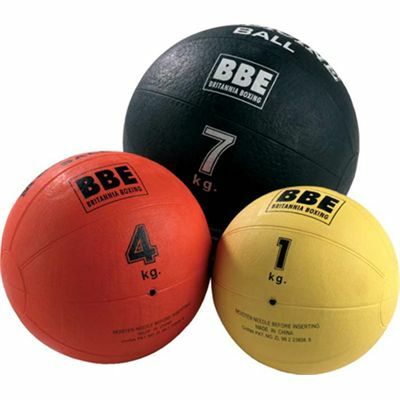 for submitting product review about BBE Maxgrip Medicine Ball - 3kg.